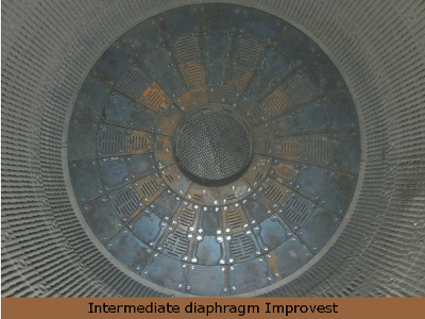 Estanda’s assembly technical assistance service is performing the intermediate diaphragm commissioning of a cement mill for a cement Group inMalaysia. 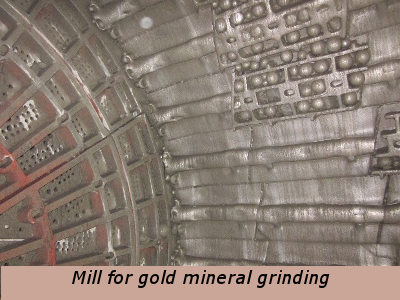 In order to improve grinding conditions, ESTANDA has designed the second chamber of a horizontal ball mill for cement raw material by means of a wet process (slurry mill) cement production for the Group LAFARGE. 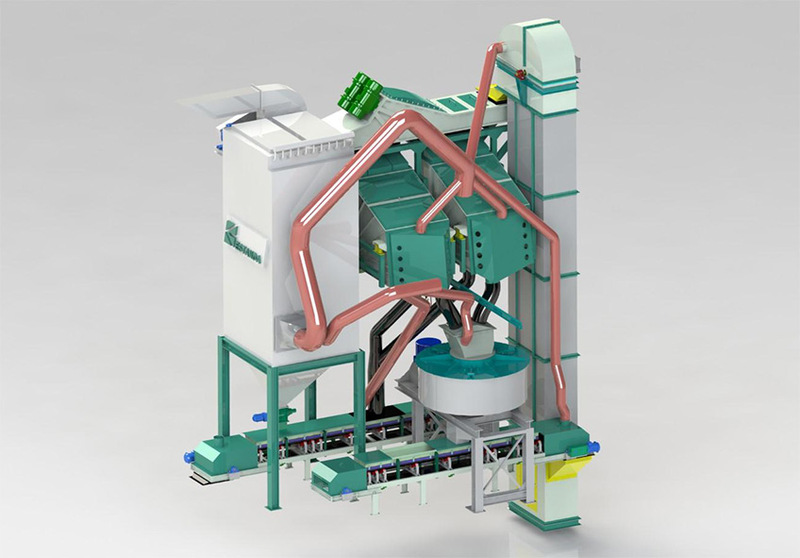 Estanda launches a new engineering development for the optimized design of component parts for a horizontal ball mill geared to the grinding process of gold mineral, a high abrasive mineral. Estanda, in particular its industrial plant in Ibarra, has completed a collaboration project with KL, by incorporating a person with a disability, as machine operator assistant in the Molding department. 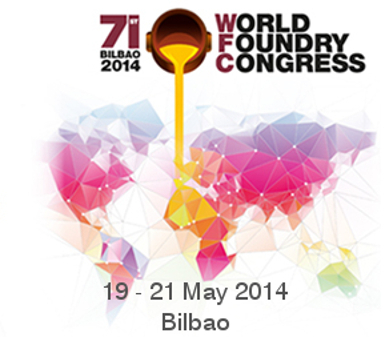 This international technical event, sponsored by World Foundry Organization will take place in Bilbao (Spain) from May 19th – 21st 2014. Participants in the event will include more than 650 foundry national and international technicians and specialists. 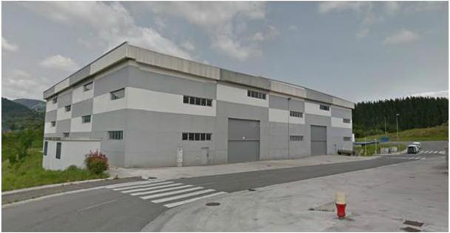 According to a detailed action plan, Fundiciones Estanda will move its casting final processes facilities to a new industrial plant of 2.000 m2 located in Olaberria (Gipuzkoa – Spain), which shall be operational in June 2014. Fundiciones Estanda has expanded its product catalogue with the completion of two innovation plans developed in recent years. On February 28th, “KIC INNOENERGY Presentation Day – Call for 2014 Innovation Projects” was held in the assembly hall of CDTI (Cid Street 4 Madrid). 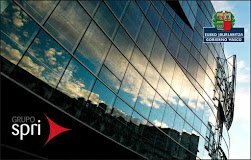 Fundiciones Estanda deals with different research projects, some of them involving internal departments, and other R&D projects with Technological Centres of the SARETEK Network from Basque Country.